Learn more about the impact we can have on our environment just by understanding the issues and by raising our awareness. 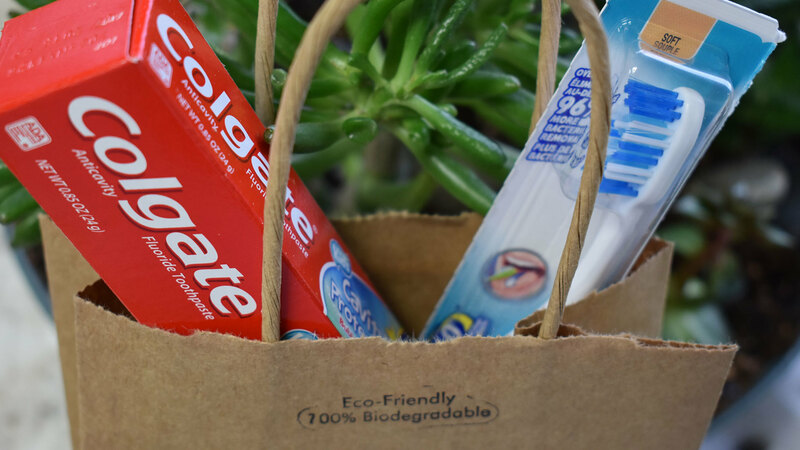 In a world of reduce, reuse and recycle, recognize how dental offices play an important part in long term health consequences for our families and for our patients. This course will show you how to make healthier choices for your team and for your patients while teaching you how to save money along the way. Go green with us on May 3rd, and change the world, one environmentally conscious choice at a time. “ECO-FRIENDLY DENTISTRY” is co-sponsored by Tribune Group GmbH. Tribune Group GmbH is a recognized ADA CERP and AGD PACE provider. At the end of the webinar, after passing the C.E. Quiz, you will be able to download your ADA CERP and AGD PACE C.E. Certificates.